If you want the chance to travel on lots of business trips and make contacts with people around the world, you may be considering opening up your own import export business. There are plenty of riches in store for a successful foreign tradesman. However, before you can make all of that money you need to start your business! It is important to understand the mechanics behind a successful import export business. For starters, familiarize yourself with the key players in your potential business. Below we have listed the most important people you will deal with when working in the import export business. The manufacturer is most likely one of the first contacts you will make. If you are dealing with imports, the manufacturer will be the producer of goods from a foreign country. It will then be your job to connect them with domestic distributors and retailers in order to sell their product in your country. On the other hand if you choose to work more in the export business, the manufacturer will be local and your job will be to find them foreign distributors for their product. 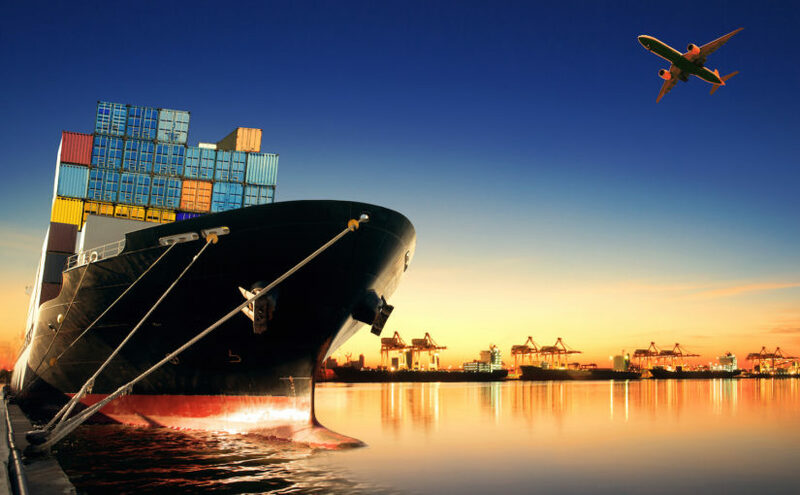 Regardless of what you choose, your relationship with the manufacturer is one of the most important parts of running an import export business. As long as you make them money, you are making yourself money, too. The import distributor is another important part of the import/export equation. In order to move your manufacturer’s product, you will need to make contact with foreign or domestic distributors, whether in person or via web meetings. The great part about distributors is that they do the rest of the work for you and your manufacturer. They will buy the product you have imported or exported and help it find its way to the end user, either by selling the goods to a retailer or directly to the consumer. It is important that you maintain a good relationship with your distributors in a business for importing and exporting. They play a major role in the success of your business. The retailer is an optional third party. The import distributors may choose to work through a retailer or sell products on their own. When they do choose a retailer however, it is important that you take note. The distributor is your last direct link in the import export business, but a retailer will often have a lot of say in your business success. If customers buy the products you have imported and exported, then it is likely that the retailer, and therefore the distributor, will be coming back for more. They are the tail end of your trade channel, so they have a lot to do with its success. If the retailer can move the product, then your manufacturer makes more money. When your manufacturer makes more money, you make more money. The consumer is another indirect member of the import export business. When you are working with manufacturers and distributors regarding details like shipping container sizes, it is important to keep potential customers in mind. Especially when dealing with cultural differences, you want to remember that not every product that sells well domestically will do well internationally. However, you may also find that goods that failed in other countries become extremely successful imports. It all depends on what and how you sell the product. The consumer makes the ultimate decision regarding your company’s success. There are several types of import/export businesses to consider, if you are looking to break into the industry. Remember to weigh each of these options when considering the right path for your next venture. Deciding between ETC, EMC and Import/Export merchant businesses is a crucial first step to beginning your new career journey. Research further in order to make the most educated decision possible. The import export business is full of potential for budding entrepreneurs. If you are interested in taking on the task of making foreign and domestic trade sales, then this is the job for you. Keep this article in mind as you begin building your own import export business.